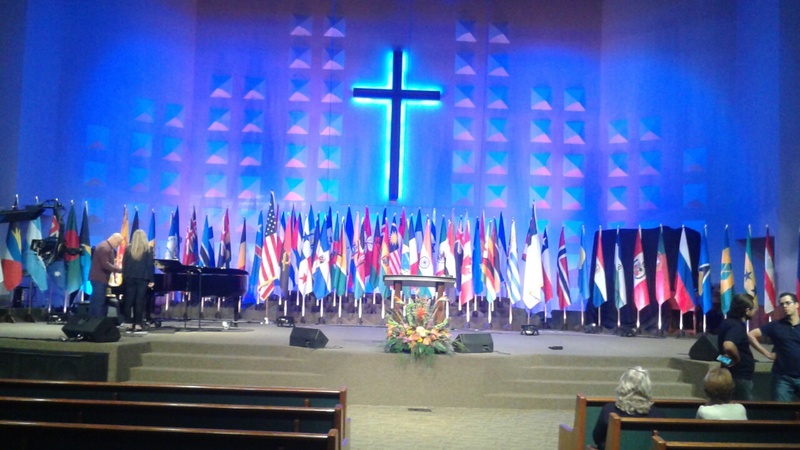 Maranatha Volunteers International Convention begins today in Sacramento, California. Join with Maranatha as they bring hope to many in countries around the world. Maranatha Volunteers International Convention begins today, September 22-23 at Trinity Life Center, 5225 Hillsdale Blvd., Sacramento, CA. Admission is free. Live streaming at 10:00 am Sabbath morning on Marana site.